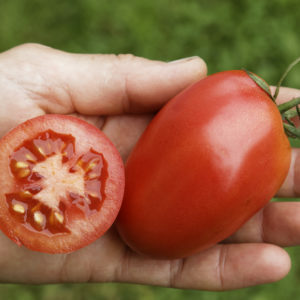 298-8 is a salad tomato. 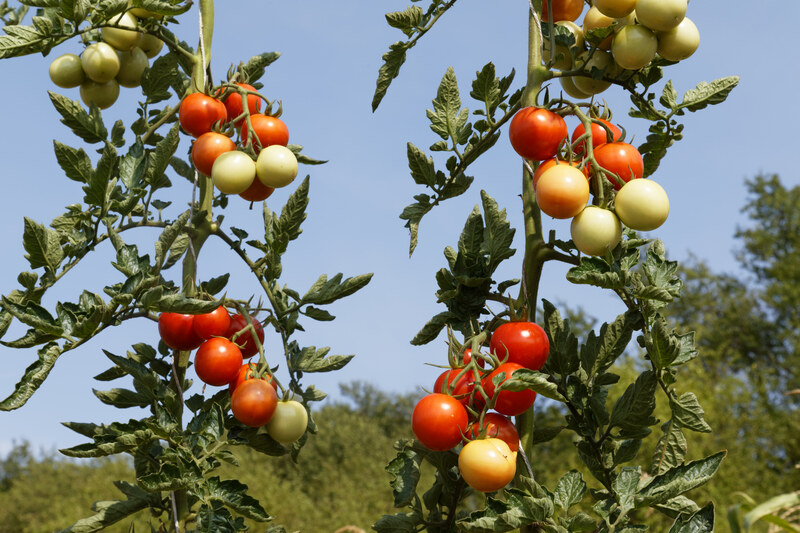 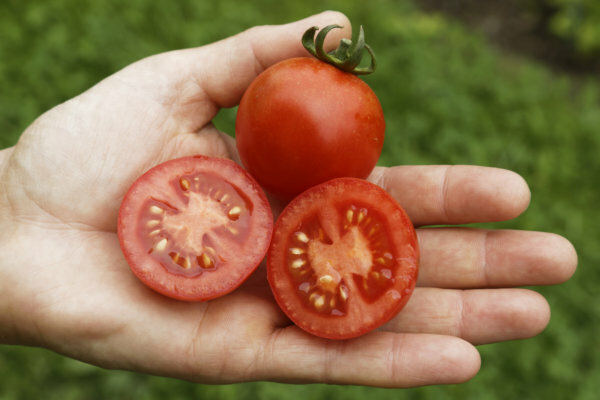 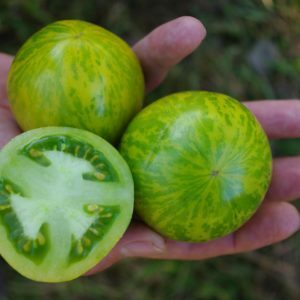 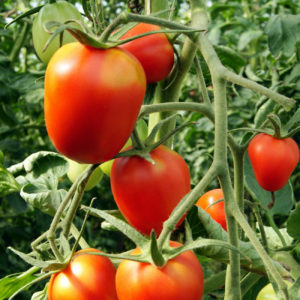 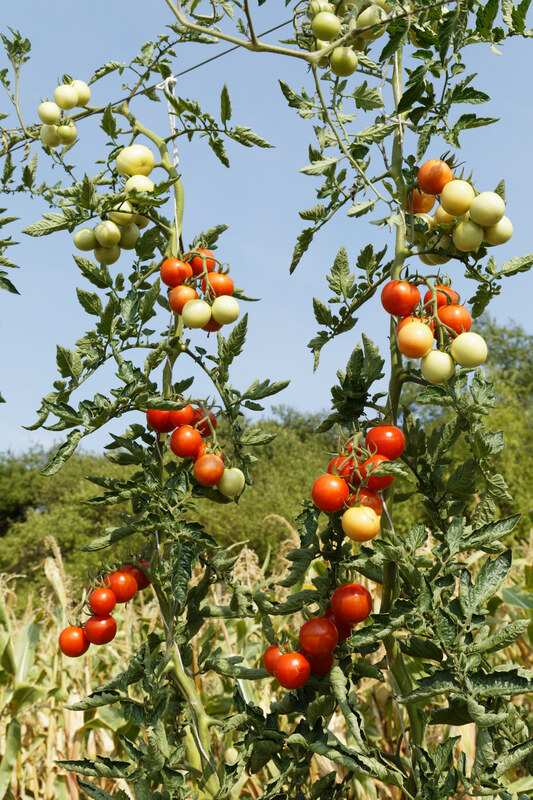 This variety has an intense tomato flavour and a good balanced taste (even after cold nights), with good yields outside. 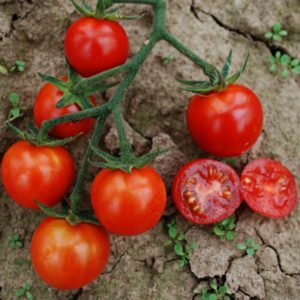 The classic red fruits are juicy, outstanding for fresh consumption and snacking.